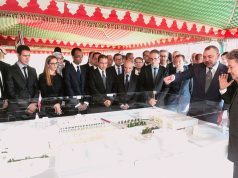 Radisson Hotel Group has announced plans to open a luxurious Radisson Blu Hotel in the center of Casablanca next year. Radisson Blu Hotel in Kenya. 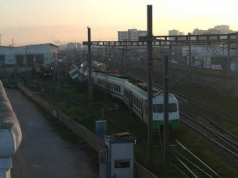 The new Casablanca hotel is slated to be built near the Casa Port Train Station. It will also be located near the Art Deco and business districts of the city. The world-renowned Jaime Bernstein designed the hotel’s interior. Radisson plans to cater to the varying groups of people traveling through the diverse city with a 456 square meter executive meeting space, a spa center, bar, lounge, and a signature restaurant. 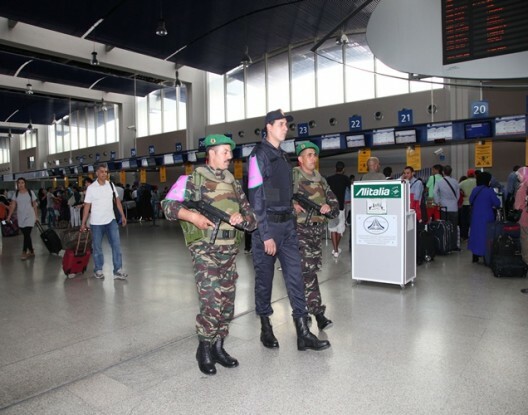 The announcement comes as Morocco sees a continued increase in tourism, and businesses begin to see the potential for profit. Morocco’s tourism rate reportedly jumped about 8 percent in the first three-quarters of 2018 from the same period last year. Tourists from around the world visit Morocco, and several well-known European and American hospitality chains are beginning to show more interest in opening hotels in the country. 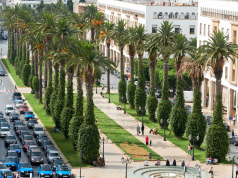 With other famous luxury hotel names like Four Seasons, Hyatt, and Sofitel already present in the city, Radisson hopes to take advantage of an emerging market and add “Radisson” to the growing list of Western hotels dominating the Casablanca skyline. 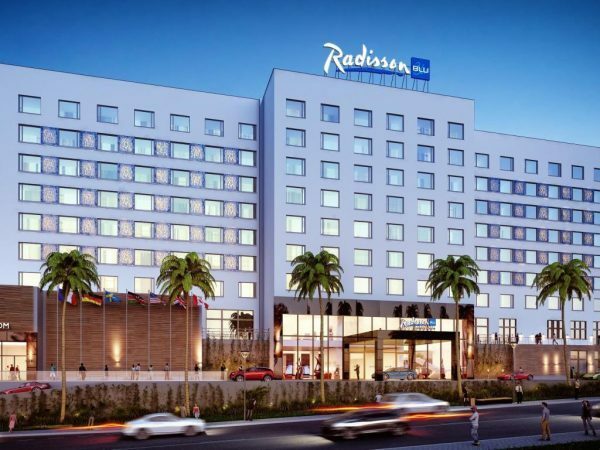 Radisson announced the plans during the Africa Hotel Investment Forum last month in Nairobi, Kenya. The forum is an annual event that promotes connections between global investors and entrepreneurs to develop more hospitality businesses on the continent.